Are you looking for a little extra storage in your vehicle? 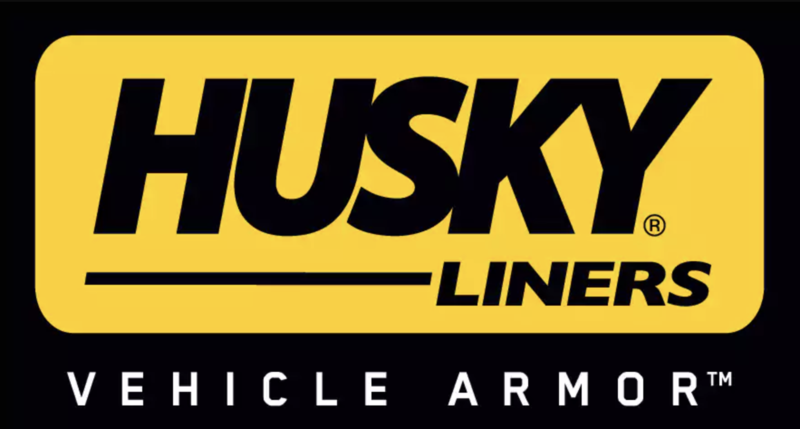 Find several under seat storage options from trusted names like DU-HA and Husky when you shop with Gene Messer Accessories. Under seat storage units offer a place to tuck away and organize your belongings. Whether you have extra cargo because it's hunting season, you want to store toys when the kids aren't passengers or you need a place for emergency needs like a first aid kit, jumper cables and more, an under seat storage unit will keep your possessions neat and out of the way. To find out more about our selection and your options, call Gene Messer Accessories at . We look forward to helping you!